ValuTrack helps organizations improve data accuracy and efficiency, improving inventory and asset management workflows through the use of barcode technology solutions. Our goal is to help your company get the right products to the right people at the right time – improving your overall workflows. 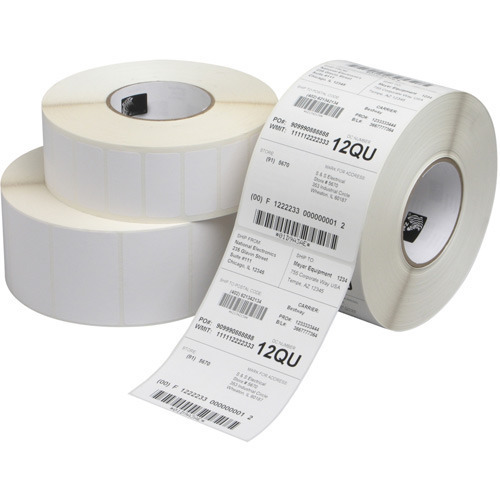 We offer a wide variety of barcode technology solutions, representing all of the industry leading vendors including Zebra, Honeywell, Datalogic, Sato, ImageTek, Intermec, Epson, Datamax-O’neil, Unitech and more. We have all of your enterprise mobility needs covered.